I’m here with a very personal invitation to join me for a series of conversations with women who have learned to reclaim their voices and stand firm in their truth. It’s been my experience that we often learn to be quiet and want to keep the peace instead of rocking the boat by speaking up. Perhaps we weren’t allowed to share our voice growing up. Or maybe we get shut down by our employer or partner. Over the years I’ve come to learn that speaking from my heart, even if I can barely get the words out, is better than stuffing everything down inside. If you feel like you’re not being heard or have difficulty asking for what you need, you are going to learn so much by joining this sacred gathering. That is the reason I agreed to share my journey of reclaiming my voice in an intimate conversation with Shann Vander Leek and 15 other women. Women just like you and me who agreed to share their most sacred truth. My last retreat in August was titled Find Your Voice Stand in Your Power and it was sold out so this is a valid topic that women want to get behind. 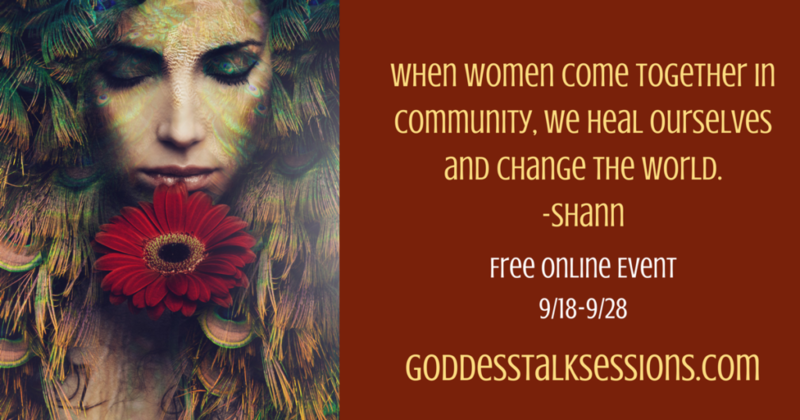 Join me for the 3rd Annual Goddess Talk Sessions click HERE. This inspirational series, hosted by my soul sister and Transformation Goddess, Shann Vander Leek, features 16 intimate divinely-led conversations including mine. Shann created this circle to teach women the secrets of reclaiming your feminine voice and sharing your truth. This is a free flowing sacred conversation between women who want to share the secrets to walking in beauty. Settle in and join us for this divinely feminine series. Step into the circle today and register HERE to receive access to 16 transformational conversations and 20 transformational gifts! You’ll meet my 15 inspiring co-speakers, women who have walked through the fire faced their fears, and showed up as their radiant beautiful selves to discuss how they reclaimed their voices with you. Step into the circle TODAY and receive access to 16 conversations and 20 transformational gifts! P.S. 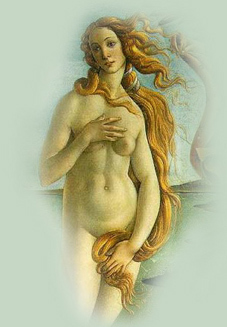 The first Goddess Talk Sessions’ audios will be released on Monday, September 18th.